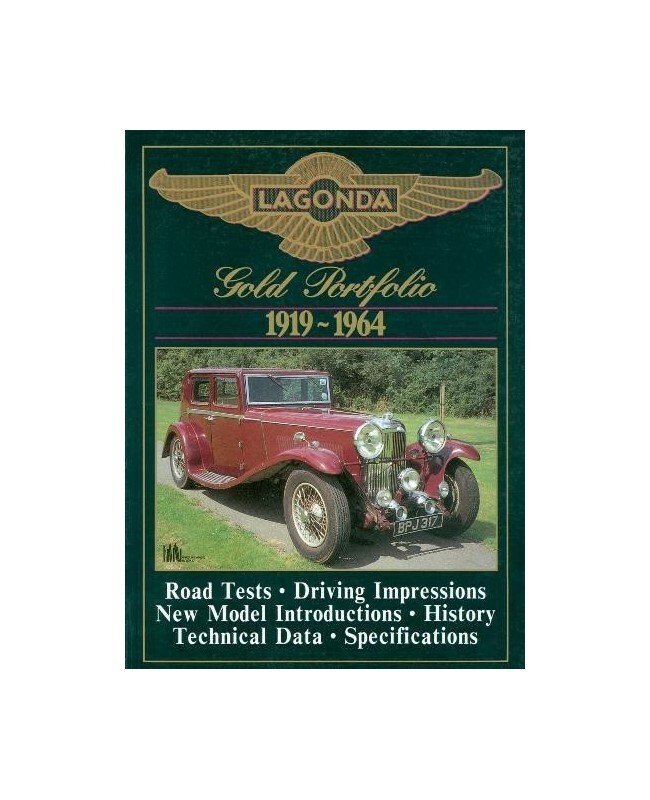 Having built motorcycles in the early part of the century Lagonda made a few cars prior to 1919. The company's founder died in 1920 and thereafter the cars became more conventional. The cars have always had a sporting tradition, entering several of the long distance events. The road cars were grand tourers and sports cars with a high reputation. The company experienced tough financial times and went into receivership. The firm was saved and the LG range was introduced. 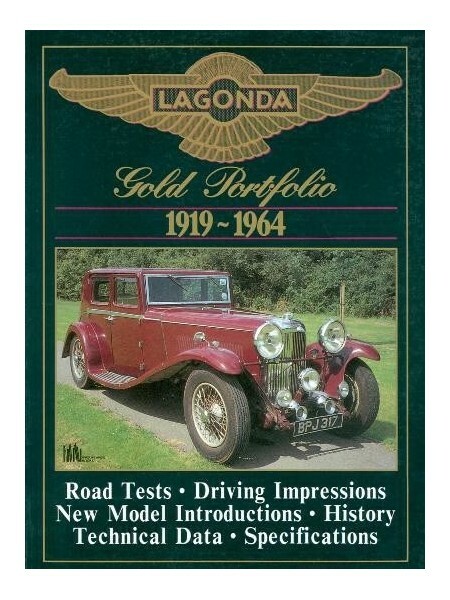 After the war and the company was merged with Aston Martin and production was moved to Newport Pagnell When the 2.6 and 3.0 were withdrawn from production the Lagonda name was not used between 1958 to 1961 when the Rapide was introduced. This is a book of contemporary road and comparison tests, new model introductions, technical and specification data, racing, components, driver's impressions, development. Models covered include:- 11hp, 11.9hp coupT, saloon, 12/24 saloon, 14/60 tourer, 16/65, 2-litre Speed Model, 3-litre, 2-litre supercharged, Selector Special, 16/80, 4.5-litre Six, Rapier, Rapide, V12, Saloon de Ville, Le Mans, 2.6-litre, 2.5-litre Drophead CoupT, DB Saloons.